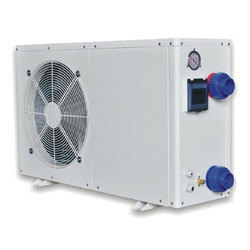 Our product range includes a wide range of swimming pool centrifugal pump, swimming pool heat pump and pool pump. Keeping in mind ever-evolving requirements of our respected clients, we are providing a premium quality range of Swimming Pool Centrifugal Pump. With our vast experience & knowledge in this field, we are engaged in providing a quality-assured range of Swimming Pool Heat Pump. 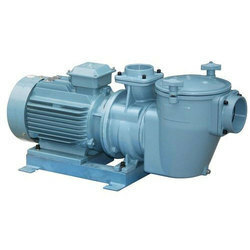 With a firm commitment to quality, our organization is engaged in offering a wide ambit of Pool Pump.